It can be easy to forget, but one important factor that impacts prospective customers’ impression of your business is how clean it is. Carpets that are worn or have stains on them detract from the appearance of your business, losing you potential customers. So how often do you have to clean your carpets? There are several factors to consider when determining how frequently you need to call commercial carpet cleaning services. Foot traffic can be measured pretty easily. Keep an eye out for how many people are walking on the carpet and how quickly this leads to dirt build up. Businesses that have very few people walking around the facility will typically need to have their carpets cleaned less frequently. Whereas businesses that have a lot of people constantly walking on their carpets should opt to have them professionally cleaned more often. Many businesses already keep track of foot traffic for various reasons. So you can simply use this same information to help you determine a carpet cleaning schedule. The type of people that are entering your business is another thing you’ll have to take into account for your commercial carpet cleaning services. Businesses mostly visited by employees can get away with less frequent carpet cleaning. Employees aren’t as concerned about its appearance as customers. On the other hand, businesses that experience large numbers of walk-in customers should look to get their carpets cleaned more often. This allows them to offer a more professional appearance to their clients. The most important factor that a business should consider is what type of business they are. Businesses typically visited by children and the elderly like daycares and nursing homes require frequent cleanings. Cleaning these carpets at least once every three months helps eliminate the spread of disease. Businesses that prepare or handle food should also schedule cleanings at least once every three months. 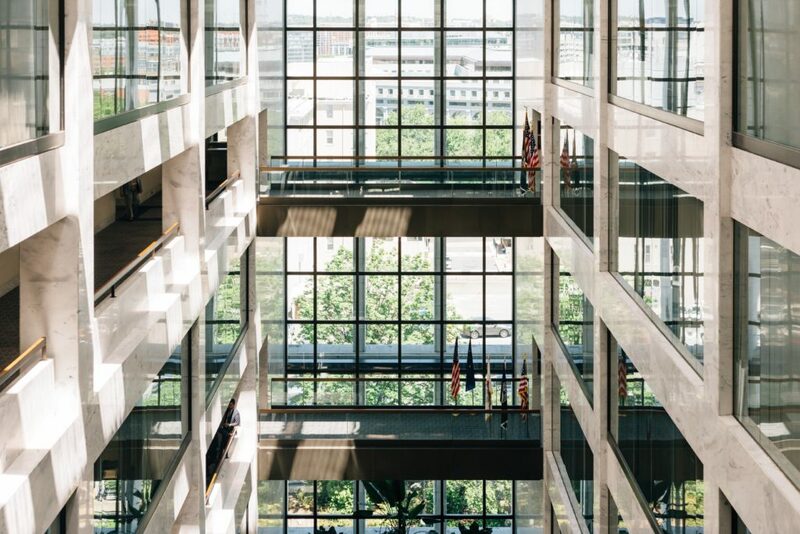 Office buildings, manufacturing plants, and other businesses that are typically only visited by employees have the luxury of being able to wait up to twelve months depending on the number of visitors. All businesses should have their carpets professionally cleaned at least once per year. This will eliminate the build-up of dirt, salt, and sand, as well as preserve the carpet, making it last longer. 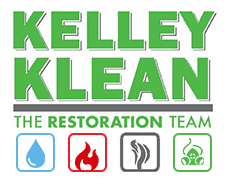 If you are in need of commercial carpet cleaning services, Kelley Klean can help. Call us at 573-561-5382, or contact us on our website.